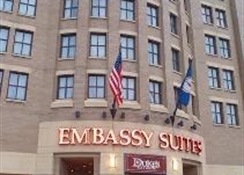 The Embassy Suites Old Town hotel is located in the quaint historic area of Alexandria VA. With a full array of hotel amenities this Alexandria hotel is ideal for both business and leisure travelers. 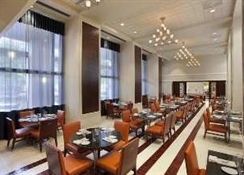 Our hotel is directly across the street from the King Street Metro Station /Blue/ Yellow Line/Amtrak/Virginia Rail Express/ and perfectly accessible to all Washington DC area attractions. 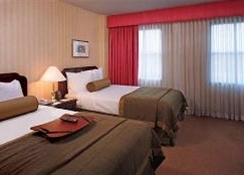 Our hotel offers great family and business Packages and Hotel Specials. DC Attractions near the hotel Washington Monument Lincoln Memorial US Capitol World War II Monument Vietnam Memorial Gunston Hall Plantation MCI Center - Home of the Washington Wizards RFK Stadium - Home of the Washington Nationals More Washington DC Area Attractions. 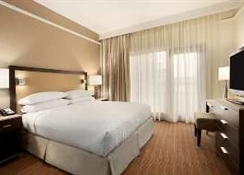 Attractions in Old Town Alexandria Historic Old Town George Washington Masonic Temple US Patent and Trademark Office Waterfront Scenery Excellent Old Town Alexandria Restaurants More Alexandria Entertainment. 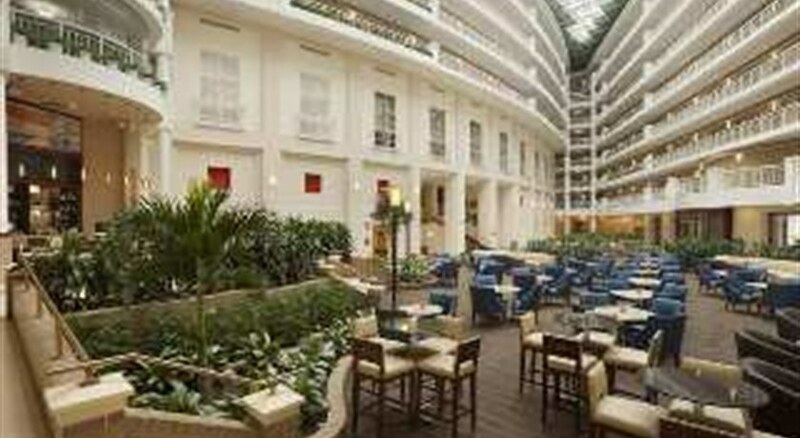 Guests of the full-service upscale hotel will enjoy many hotel amenities services and facilities. 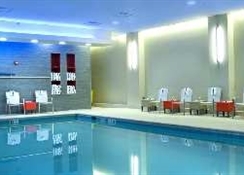 Amenities at our Old Town Alexandria Hotel Complimentary Cooked-to-Order Breakfast Complimentary Nightly Manager*s Reception High-speed Internet Access throughout Hotel Complimentary Shuttle within Two-Mile Radius Indoor Pool Fitness Room More Hotel Services and Amenities. 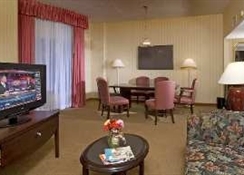 Hotel Suite Accommodations Two-Room Suites Internet Access Two Telephones Two Televisions Refrigerator Wet Bar More Accommodation Info.